All about the 3 Days Meru National Park Safari. 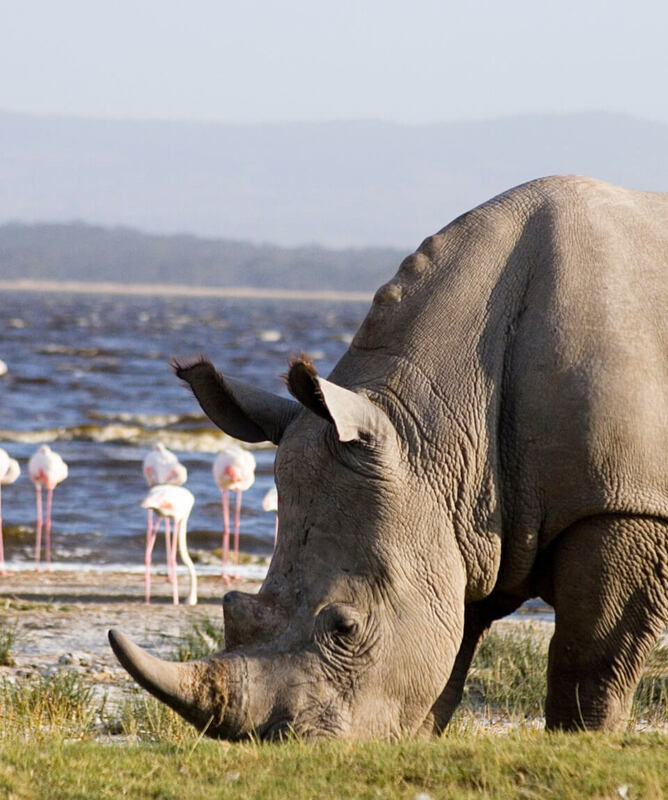 3 Days Meru National Park Safari from Nairobi explores Meru National Park which is situated approximately 348 Kilometers from Nairobi. 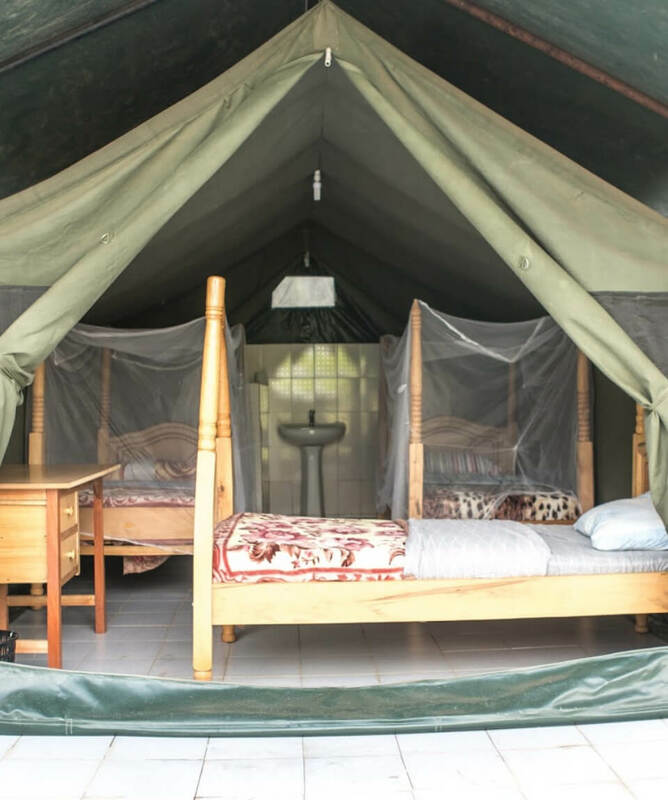 The 3 Days / 2 nights Meru National Park Safari highlights include the Former home of Joy and George Adamson, Adamson’s falls, the grave of Elsa the lioness, Game Viewing, bird watching and stunning views of Mt Kenya, fishing among other activities. Our tour guide will pick you from the airport, hotel or place of residence and drive north to Meru National Park. Arrive in time for lunch at your reserved lodge or camp. Check-in; relax before the evening game drive as from 1600hrs. Enjoy game drive on the untamed wilderness until dusk. 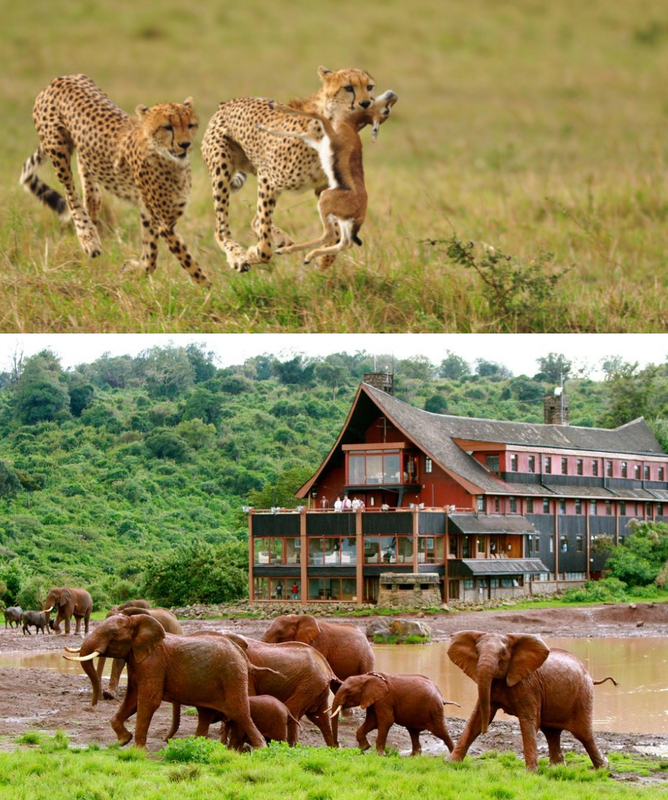 Spend the full day in the Meru National Park with morning and afternoon game drive. Meru was made famous by the book and film Born free that recounted the story of the lives of George and Joy Adamson, and the lioness, Elsa. 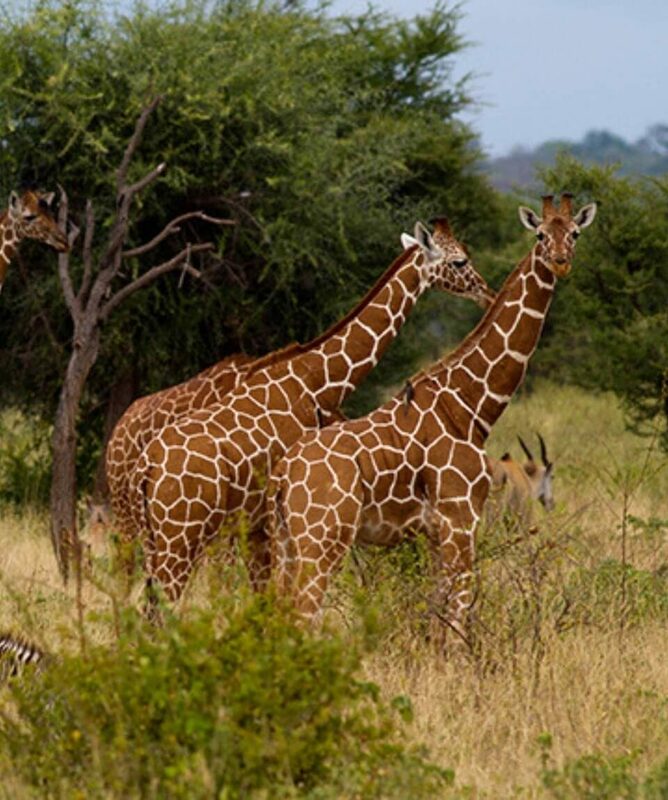 Wild animals to be spotted in Meru National Park include; large herds of Buffalo, Bushbuck, Eland, Duiker, Elephant, Gazelle, Giraffe, Genet, Hartebeest, Kudu, Impala, Waterbuck and Gravy Zebra. You will also spot the Baboons, Jackal, Hyena, Kudu, Lion, Oryx, Mongoose, Oribi, Vervet Monkeys and Warthogs. In addition you may see Wild dog, Caracal, Bush baby, Cheetah, Dik-dik, Civet, Leopard, Bush pig, Otter, Porcupine, Black and White Rhino. Along the rivers, you will see abundant Hippo and Crocodiles. Bird life includes Peter’s fin foot which inhabits the Murera and Ura Rivers, the Pel’s Fishing Owl, Rollers, Bee-eaters, Kingfishers, Starlings and numerous Weavers. 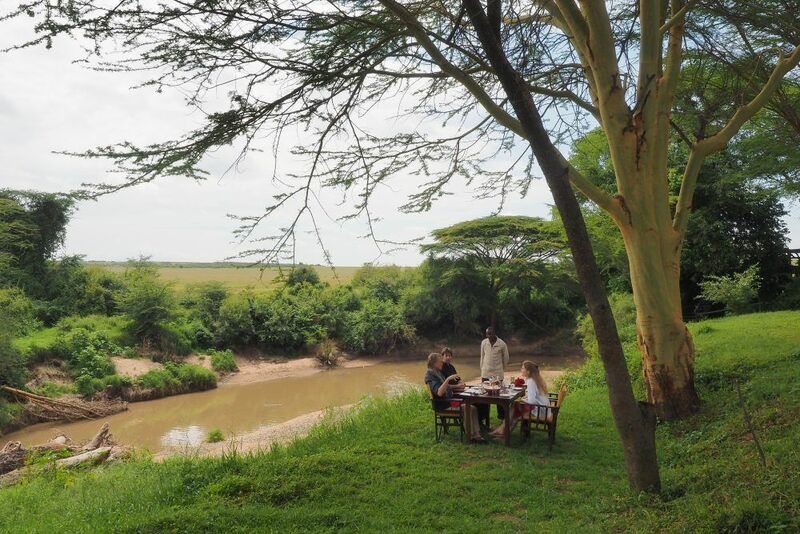 Dinner and overnight at Ikweta Safari Camp or similar. Proceed for an early morning game drive before returning to the camp for breakfast. After breakfast, check out and drive back to Nairobi.